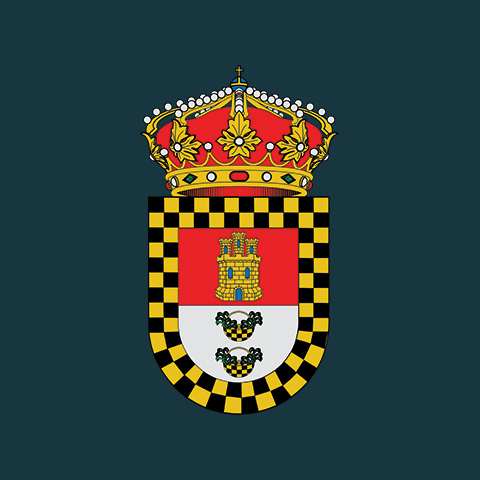 Monda is located near the Sierra Blanca and is at the southern end of the Sierra de las Nieves at an altitude of 427 metres. It has a population of approximately 2,000 residents and has a high ex-pat community. The natives are called Mondeños. 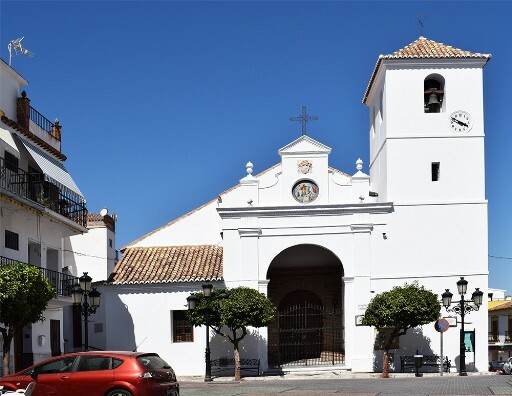 Given a larger expat community than many of the Sierra de las Nieves villages, Monda is a ideal for those who like to combine elements of the traditional Spain with easy access to the tourist facilities of the Costa del Sol. Monda has a castle - Castillo de Monda - that has been built on the foundations of Al-Mundat, an Arab fortress from the 9th century. One of the original towers is still visible, as are parts of the foundations, which can be found throughout the interior. The location on top of a hill affords breathtaking views in all directions and overlooks the white Andalusian village of Monda and the surrounding landscape. Monda Castle is now better known as a beautiful boutique hotel near Marbella that offers an interesting decor that mixes modern facilities with the traditional layout of a castle. You can have the convenience of staying in the village or the privacy of a small house in the surrounding mountains. Monda has a comprehensive range of local shops and supermarkets, fresh local produce and many traditional restaurants and bars.